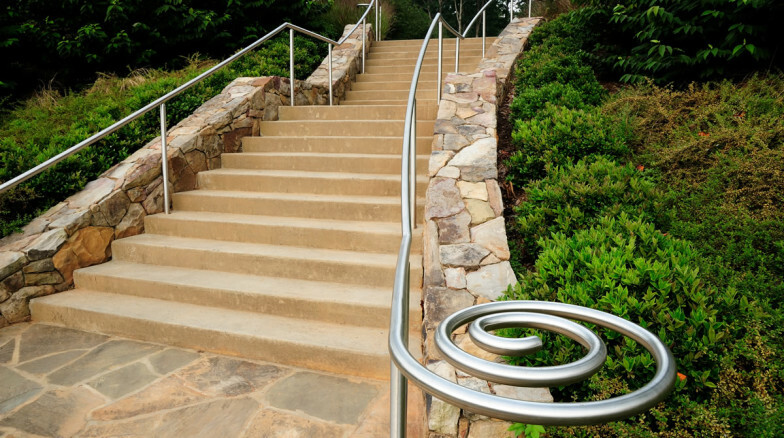 The Park captures Pittsboro’s creative and idiosyncratic character by integrating sustainable design strategies and artistic gestures into a park that emphasizes informal and natural play opportunities. 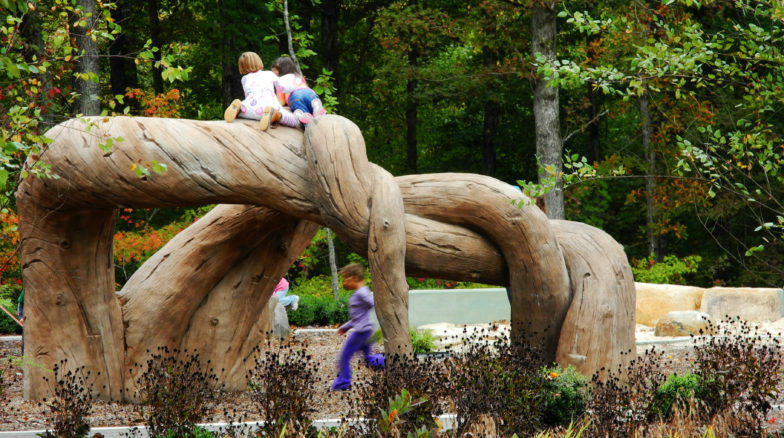 Trees removed to create a 2.5-acre multipurpose playfield were recycled for use as natural play features and split log benches. 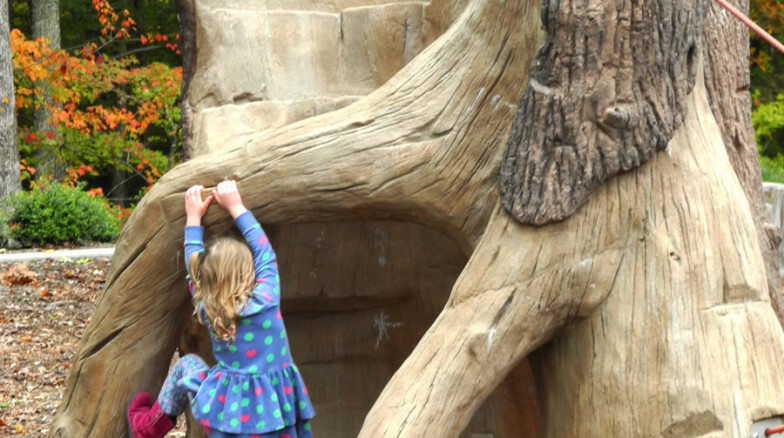 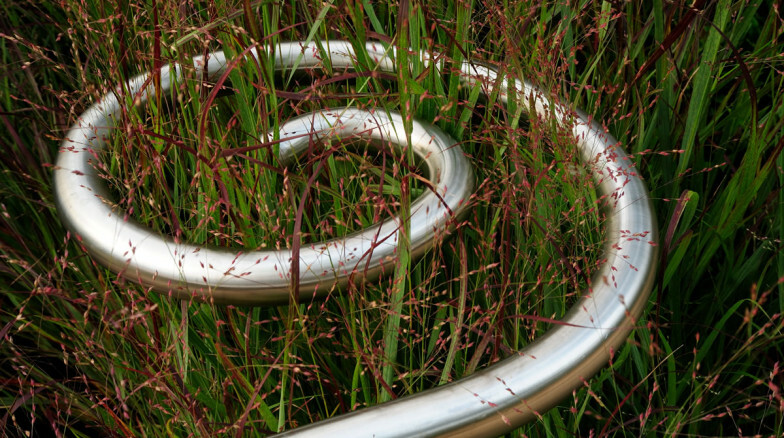 The focal playground element is a twisting nine-foot tall vine sculpture for climbing. 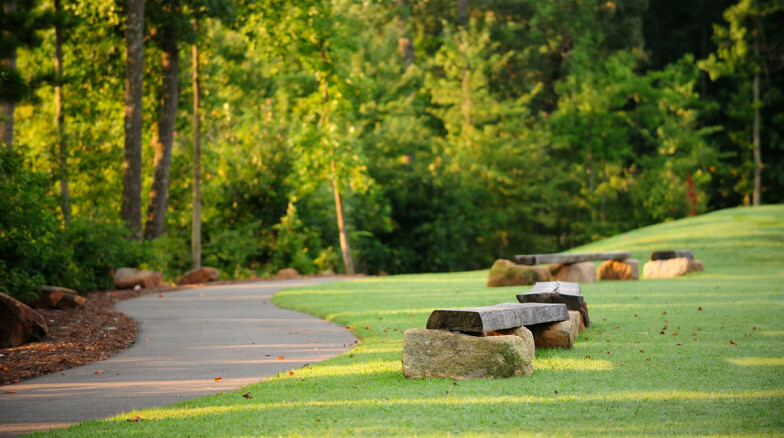 A small rain garden captures and treats stormwater runoff from the parking area and serves as an educational tool for sustainable environmental practices. 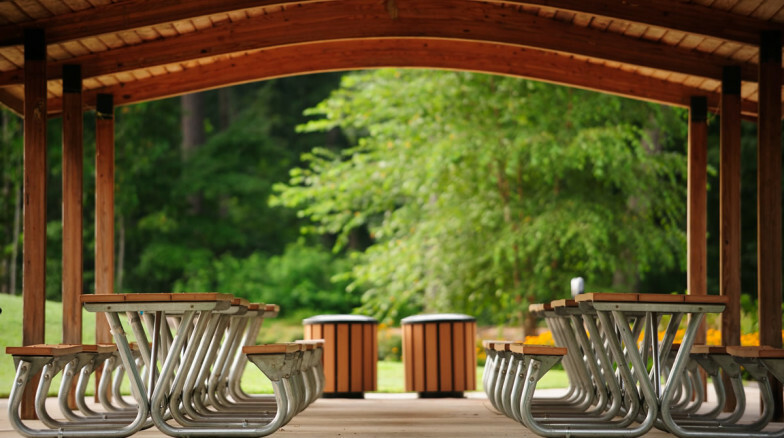 Additional site elements include a variety of picnic shelters, a stone entrance stair and venues for art placement.